As a man holding numerous titles such as mechanical engineer, chair professor, director and co-founder, Mohammad H. Hosni attributes his successes to an insatiable drive to help others and make a difference in the world. 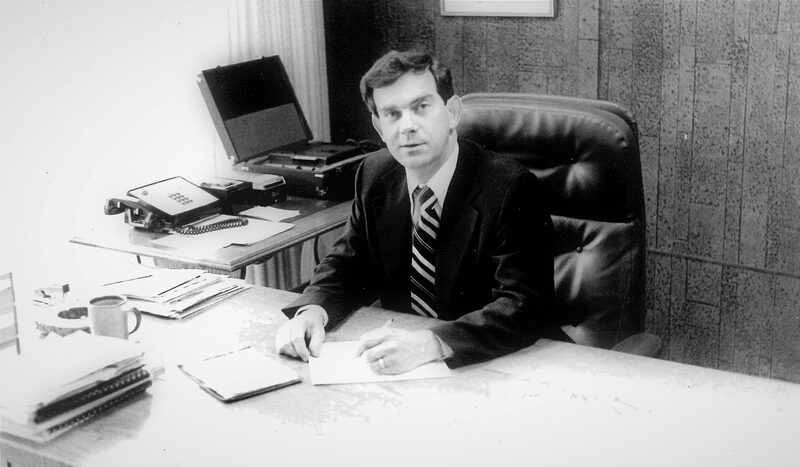 This drive is what led him to become an educator and it is also what has made him such a vital part of his university, community, professional societies and ABET. Hosni’s area of expertise is thermal and fluid sciences or, as most people know it, air distribution. He’s been studying disease control within aircrafts for the past 12 years with funding from the Centers for Disease Control (CDC) and Federal Aviation Administration (FAA). His research, conducted in a cut-out section of a real Boeing 737 and a mock-up section of 767 aircraft, focuses on how viruses, bacteria and contaminants move around the cabin. For instance, if somebody intentionally or unintentionally opens a chemical or biological agent within the cabin, he examines where it goes, how quickly it spreads and how quickly it can be removed. He studies how many people or rows within the cabin would be affected, and how, if there is a contamination, to keep it contained after the plane lands so contaminants won’t spread. Hosni didn’t develop this level of expertise overnight —he’s known since the seventh grade that he wanted to become an engineer. Growing up in Iran in the 1960s and ‘70s, young Hosni would spend his free time wiring electrical circuits, disassembling and reassembling machinery, trying to figure out how different machines worked. A strong math and science student, he remained focused on his goal, studying mechanical engineering technology at his technical high school and earning his associate’s degree in the discipline. It came naturally to Hosni, and he enjoyed the coursework so much that he decided he needed to pursue a bachelor’s and that the best place to do it would be the U.S. In 1978, Hosni left Iran with $600 in his pocket to attend an English language program in Houston, TX. His goal was to become proficient enough in English to enroll in undergraduate mechanical engineering courses. 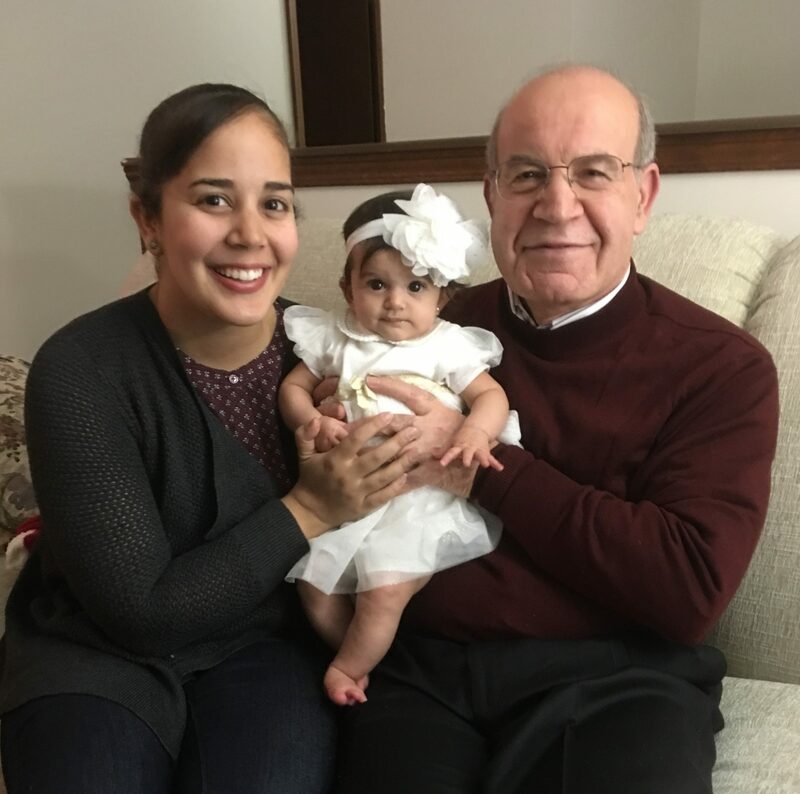 Hosni arrived in the U.S. on his own; his fiancé remained in Iran, with the plan to join him after he had settled in and completed his English program. Not long after he began the English program, the Iranian Revolution broke out in his homeland. Before it started, Iranians could easily get a U.S. visa from the American embassy in Tehran. Hosni had made it out just in time; but his fiancé wasn’t able to join him for another four years. Because of the revolution, his parents were no longer able to send money. Knowing that a mechanical engineering degree would be costly, Hosni found a night job at the local grocery store. Shelving groceries from 10 p.m. to 6 a.m., Hosni would run home for a 30 minute nap and a quick shower, and then attend English language classes from 8 a.m. to 2:30 p.m. After class, he found a few hours to sleep before waking up to study and head back to work at 10 p.m.
Hosni with his daughter and granddaughter. College credits were much more affordable at a local junior college, so he took physics, chemistry and math courses there before transferring the credits over to Southern University in La., where he earned his bachelor’s degree. Not only did he achieve his goal, but he went on to get his master’s and doctorate in mechanical engineering, as well. Now a Professor of Mechanical Engineering and the Frankenhoff Chair of Engineering at Kansas State University (KSU), all his hard work and years dedicated to pursuing his passion undoubtedly paid off. Not only has he earned the highest level of professorship in his academic community, but he’s also received numerous accolades for his work, recognition for the international impact of his teaching, and funding for research from entities such as Boeing and Ford Motor Company, Department of Education, U.S. Navy, National Science Foundation (NSF) and the National Institute for Occupational Safety and Health (NIOSH), to name a few. As a faculty member, Hosni saw the positive impact that the ABET visit had on his program, and it compelled him to get more involved in the accreditation process. 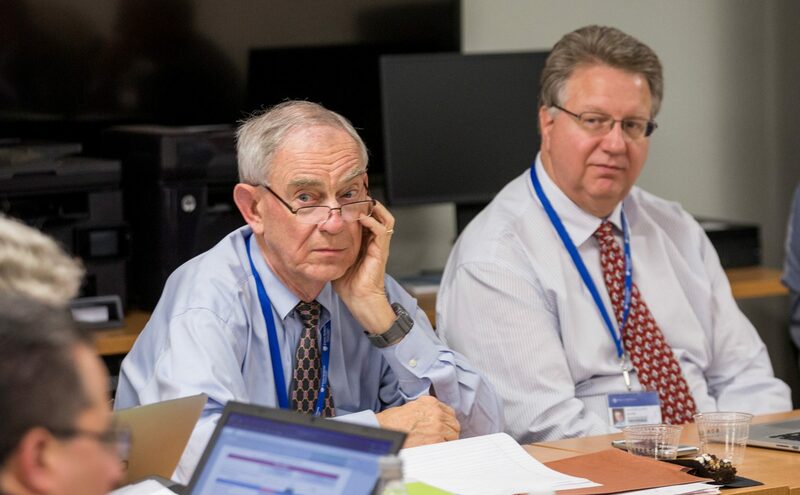 He attended Program Evaluator Candidate (PEVC) Training in 2001, his first year as Head of the Mechanical and Nuclear Engineering Department. Learning more about ABET made him realize what a great opportunity it was to help others. And this drive to help others and have an impact on the world is exactly why he went into education. 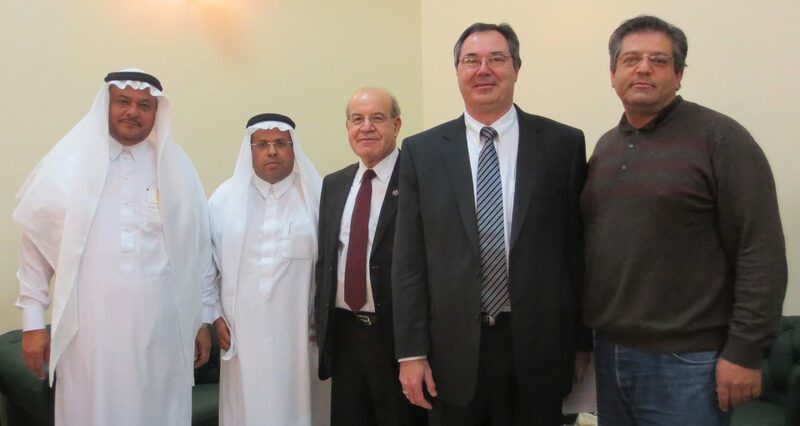 Hosni, center, as a Team Chair on an international site visit for ABET. Since 2001, Hosni has served as a PEV, Team Chair, Editor or Reviewer on over 30 program accreditation visits and reports both domestically and internationally. He has also served on the Engineering Accreditation Commission (EAC) and the EAC Executive Committee. But his service work doesn’t stop there — he’s an active member of the American Society of Heating, Refrigerating and Air-Conditioning Engineers (ASHRAE) and the American Society of Mechanical Engineers (ASME), and both societies have recognized him for his commitment. He has received the Distinguished Service Award and the Exceptional Service Award from ASHRAE, the Dedicated Service Award from ASME and is a Fellow of both organizations. Out of the dozens of awards and recognitions he’s received over the years, it is in these service awards that he holds the most pride. 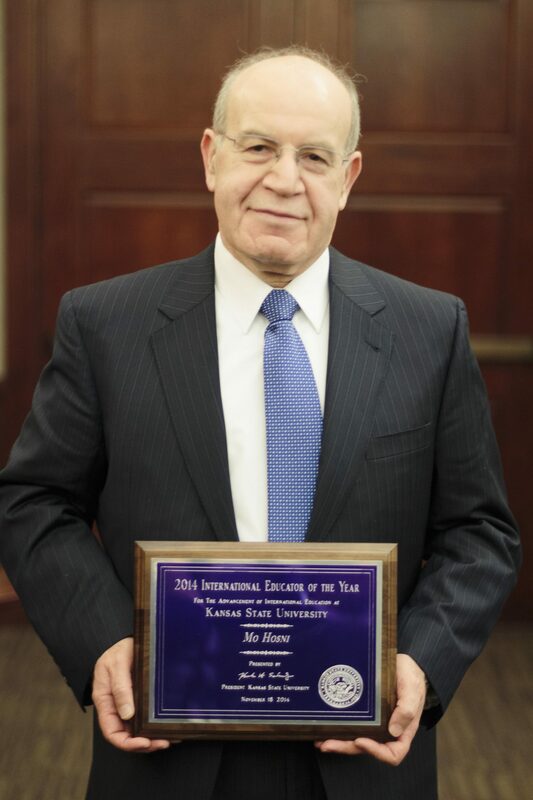 Hosni is the recipient of 2014 International Educator of the Year Award from KSU. Engineering runs in his blood – Both of Hosni’s children are engineers; his son is a chemical engineer at Samsung and his daughter is a mechanical engineer at BHP Billiton, following in her father’s footsteps. Hosni is Director of the University Engineering Alliance (UEA), enabling students to take online nuclear engineering courses that their home institutions do not offer. 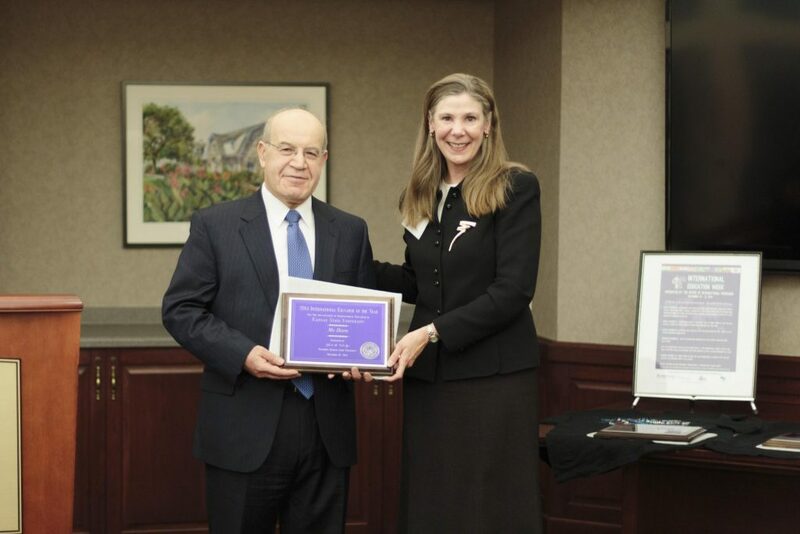 He won the International Educator of the Year Award, College of Engineering Dean’s Award of Excellence and Robert R. and Lila L. Snell Distinguished Career Award for Excellence in Undergraduate Teaching from KSU in 2014. In addition to ASHRAE and ASME, Hosni is a member of the American Society for Engineering Education (ASEE), Tau Alpha Pi, Tau Beta Pi and Sigma Xi. Hosni holds a certificate in Management and Leadership in Education, Management Development Program (MDP), from Harvard University, as well as a certificate in Mediation and Conflict Resolution from KSU. This fall, Hosni will be recognized for his unselfish service, outstanding achievements, and leadership in support of education and accreditation with the 2018 ABET Fellow Award. 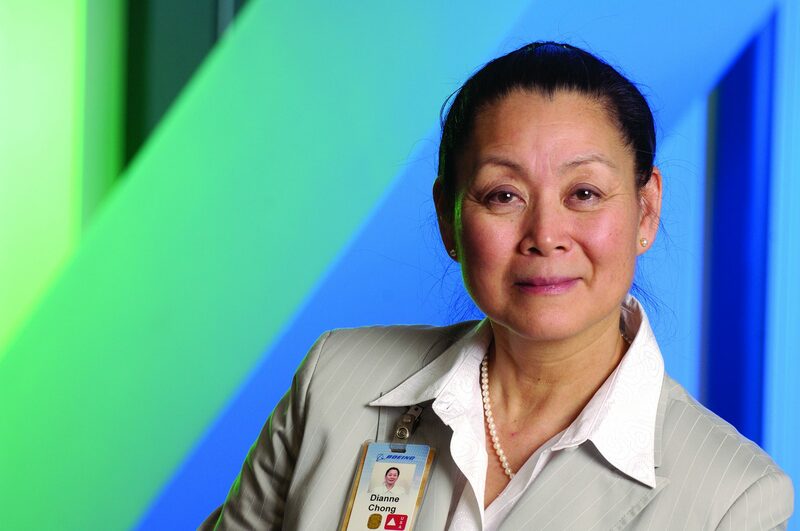 The distinction recognizes just a handful of individuals each year, who surpass normal expectation by dedicating notable time and effort to achieving ABET endeavors.